Experience — Dr. Kenneth Hudak, D.D.S. Dr. Hudak earned his Doctorate from Case Western Reserve University in 1989, and received his Bachelors of Science in biology from Walsh University. Dr. Hudak completed his residency at the Department of Medicine and Surgery at the Veterans Administration at Wade Park Medical Center in Cleveland. He is committed to exceeding the expectations of his patients, and works diligently with his staff to help accommodate their dental needs. 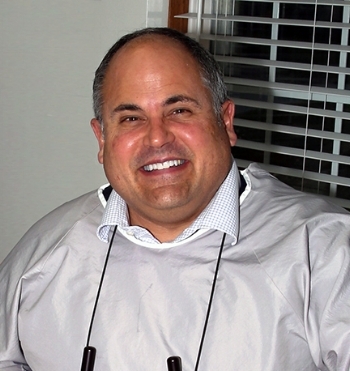 To help provide the best care in oral health, Dr. Hudak continues to study the latest technology and dental techniques ensuring that you receive the highest quality treatment.